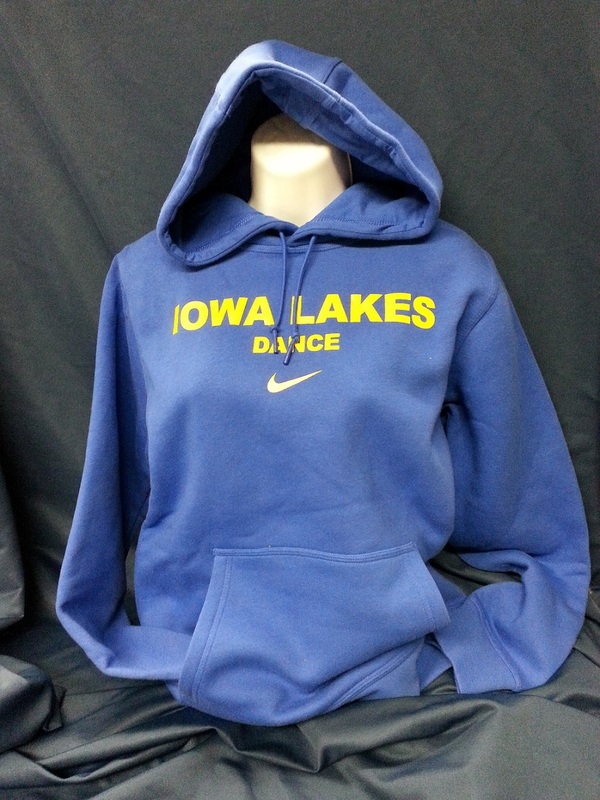 Please select option for NIKE HOODY-DANCE . 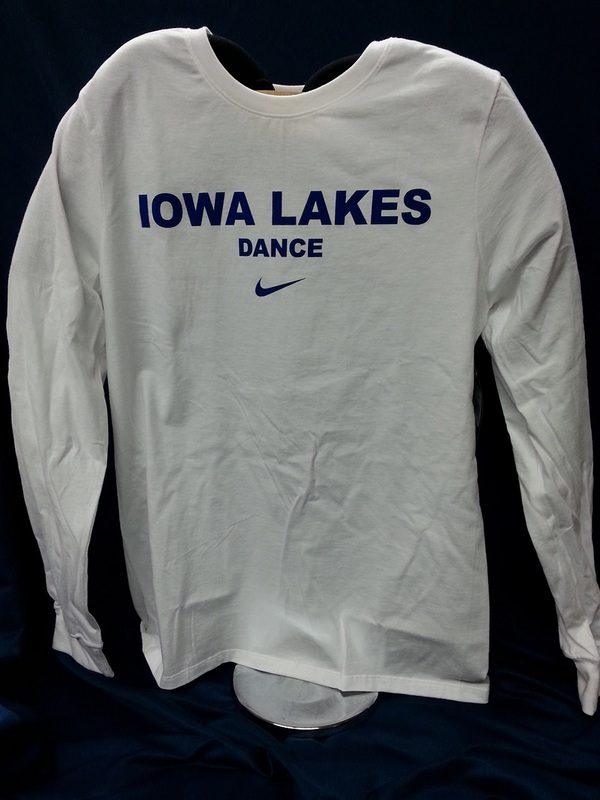 Please select option for NIKE LS TEE-DANCE . 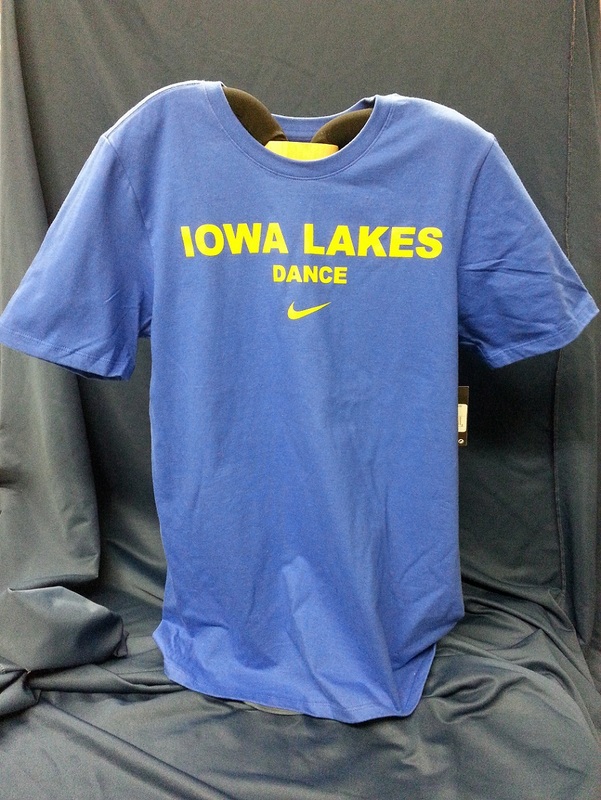 Please select option for NIKE SS TEE-DANCE .